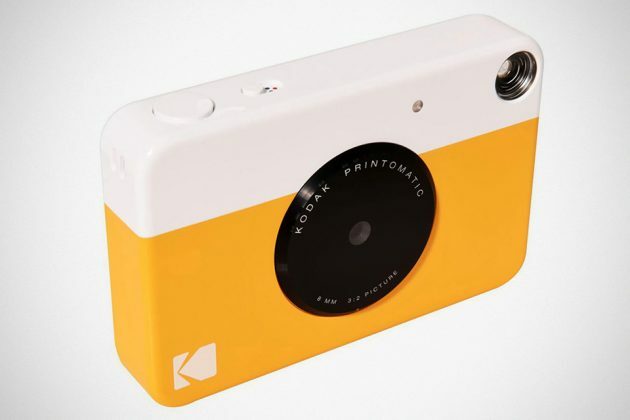 Somewhere between an instant camera and a regular digital camera lies the Kodak Printomatic Instant Print Camera. It is a new breed of camera that is kind of like an instant camera (of sort), but yet, it also stores captured images on a microSD card. 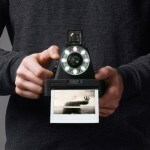 It won’t spit out photos instantly like a Polaroid does; it will only do so only when you tell it to. Now you see where it is coming from? In a way, Printomatic satisfies one’s desire for instant gratification while keeping a copy of the photos in digital form. Best of both worlds, if you ask me. Perhaps one of the most attractive proposition with Kodak Printomatic is, you can choose which image to print. However, it is may not be the imaging device for those who demand for high-quality digital image because 10MP is the maximum resolution you get out of it. 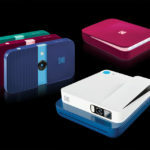 However, the ability to instant print without the need to lug along a portable printer far outweighs the quality handicap, if any. Then again, by the virtue of today’s imaging technology, I am sure it won’t be bad at all, unless you have the exceptionally high demand for extreme quality images. If that’s the case, instant prints probably won’t be the first thing on your mind. Even the pricing also says it all. 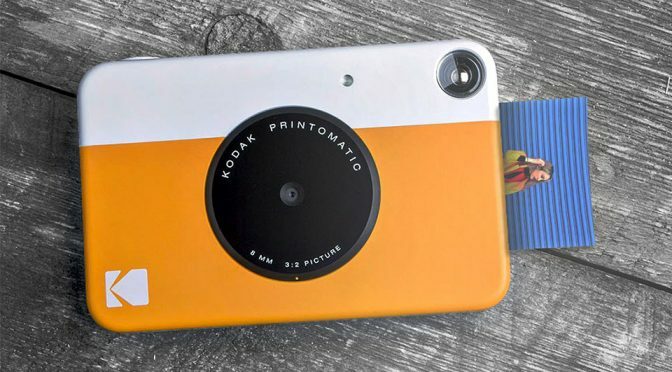 Kodak Printomatic has a manufacturer’s suggested retail price of just $69.99, which if you ask me, it qualifies it as a fun, second camera in addition to your DSLR rig, or your smartphone. 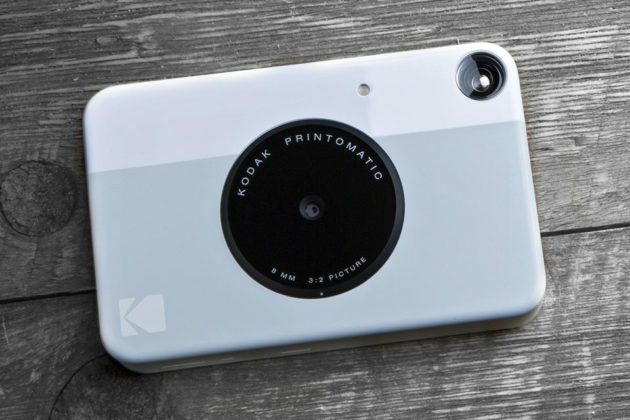 Best of all, it comes in a form factor that is not much bigger than a compact point-and-shoot camera. Other features include a built-in lithium-ion battery, low battery indicator, microSD card indicator, built-in automatic flash rigged to a low light sensor, printer status indicator and two types of print modes: vibrant color, and black & white. 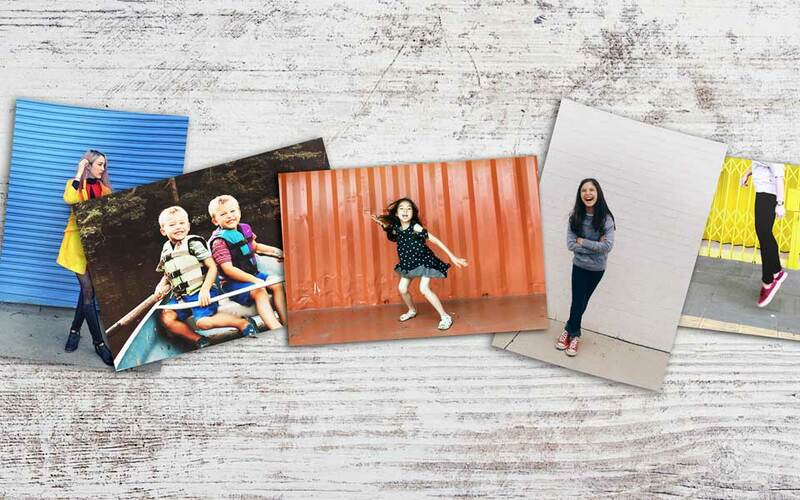 Kodak Printomatic prints on 2×3-inch Zink photo which requires no ink cartridge, toner, or film, and the resulting prints are durable, water and tear-resistant, and each Zink has an adhesive back to boot, so you can instant stick the prints your scrapbook or whatnot. And oh, for the 70 bucks price tag, you will get a 10-pack of Zink photo pair and a memory card, along with a USB cable, to start you off. Not bad a deal at all. Previous PostYou Can Now Roll On Hello Kitty Tires, Thanks To A Sanrio And Nexen CollabNext PostGood News, LEGO Star Wars: The Last Jedi Sets Are Available Now!